The current method of pricing collectible books for sale is more a learned art than a science. The world of collectible books is quite large and very diverse. Everything from modern first editions to pre-1500 incunabula are sold and collected. Because of the diversity among collectible types, one pricing methodology does not work for all. The vast majority of collectible books sold have never fallen under the gavel of a reputable auction house. Why? In general, it’s not economical for the buyer, seller, or auction house to sell $50 books. Medium priced books cannot support the overhead costs necessary to catalog and sell the book at auction. Instead, booksellers will poll the internet sources for comparable books, then leverage their experience to set the asking price. Often, the experienced bookseller will have accumulated a library of bookseller catalogs over the years to use as additional reference. For books not offered for sale on the internet or in a catalog, the bookseller will try to find books of comparable stature (authorship, year, condition, etc…), then use their experience to set the asking price. In many cases, the children’s bookseller will rely on their own experiences to set an asking price on a first edition collectible book. They have either sold the book in the past or have been witness to a similar book being offered for sale. In most cases, the bookseller does not have past experience with a book. Aleph-Bet and Jo-Ann Reisler are the two booksellers considered by many to be the backbone for pricing collectible children’s books in today’s market. Page Books, Garcia-Garst, Peter Harrington, Charles Agvent, David Brass, E.M. Maurice, are among a group of other reputable children’s booksellers. 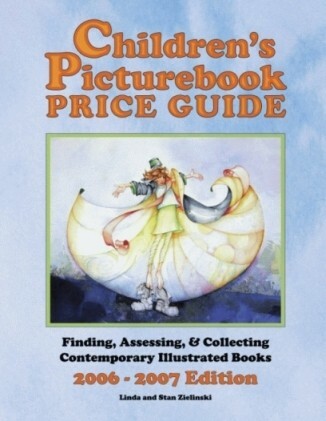 When a bookseller references a first edition book being offered by one of the prestige children’s booksellers, they will often adjust their asking price for a similar book, taking into consideration the market in which they operate. In today’s bookselling market on the internet, there is more garbage than jewels being offered for sale. What might be described as a first edition is often not the case. The internet can be treacherous grounds for the inexperenced book collector and for the inexperienced bookseller. When looking up a book, the bookseller has to wade through a lot of material, which clouds the picture, in order to find legitimate offerings. It’s easier said than done. The bookseller’s experience accounts for everything when determining the asking price for a collectible first edition book. Pricing the book is much more an art than a science. We had to price 23,000 books for the Children’s Picturebook Price Guide. Less than 200 of the books would have a viable auction record, of which, less than 100 were current. Over the course of a year, we used the methodology outlined above to price 10,000 or so books, using catalogs and internet searches. Most of the books in the price guide were not being offered for sale, and there were no catalog records. We had to extrapolate the market value. Could we mathematically calculate the price of a collectible first edition children’s book? Sounds far-fetched, but an intriguing idea. What might be some parameters? The age of the book or year of publication quickly comes to mind. What else helps to determine the market price of a first edition book? What does the bookseller think through when valuing a book? Scarcity? Yes, scarcity would be a key consideration. For children’s picturebooks, it would be a combination of elements. Key would be who is the illustrator, with a close second being who is the author. 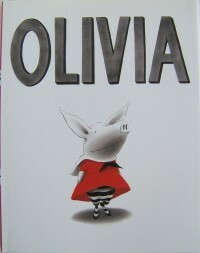 Awards garnered by the book, it’s illustrator or author would also be a big factor. 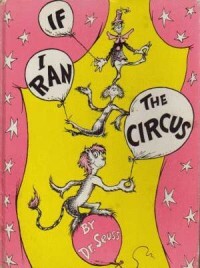 Popularity of the book, defined as being a combination of years in print, copies sold, and cross-over into pop culture. All of these factors affect the demand for a first edition book. Let’s call this the ‘collectibility’ of the book. We attempted to make the prices in our guide reflective of the market. With a database of 23,000 titles concentrated into a narrow field, we thought we could create a formula to calculate a first edition picturebook’s value. arched market value across this population of 10,000 books. By minimizing the total error, the formulaic value of the other 13,000 books should be mathmatically accurate. The formula has three key components, one based upon age, one based upon scarcity, and one based upon collectibility of the book. We fixed the books’ condition as a constant. The thought behind the age factor is, all other things being equal (i.e. scarcity & collectibility are the same), an older book has more market value than a newer book. You can see this play out in any of the illustrator listings in the price guide. For example, an older first edition Louis Slobodkin book has more market value than a newer first edition Louis Slobodkin book, all other things being equal. For each of the 23,000 books, we seeded the database with a mid-range scarcity & collectibility factor. Then we adjusted each illustrator’s collectibility factor. Then we adjusted each book’s collectibility factor. This was tedious, and wrought with passionate discussion about minutae. Then repeat. Then repeat. 23,000 titles. Then we did the same process for the scarcity factor. Our objective was to minimize the calculated price as compared to the current market price. 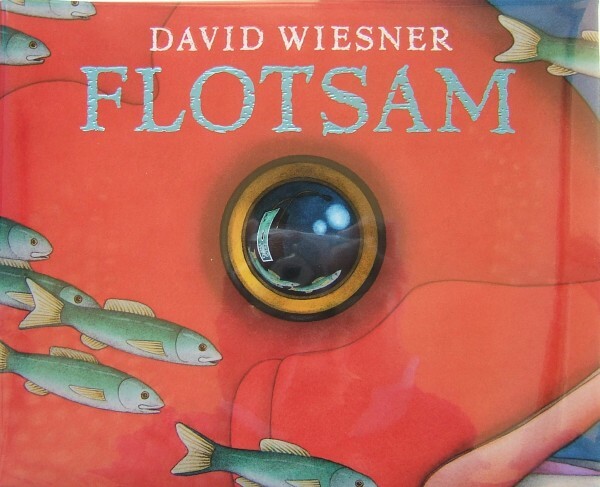 Each book’s collectibility factor was impacted by the illustrator, awards garnered, author, illustrator/author’s first book, first authored book by an illustrator, etc…. Obviously, the ‘normal’ first edition Dr. Seuss or Maurice Sendak book would have more collectibility than the ‘normal’ Michael Hague book. Picturebooks authored by Margeret Wise Brown or Jane Yolen, and other desirable authors consistently increased the collectibility factor of a book. 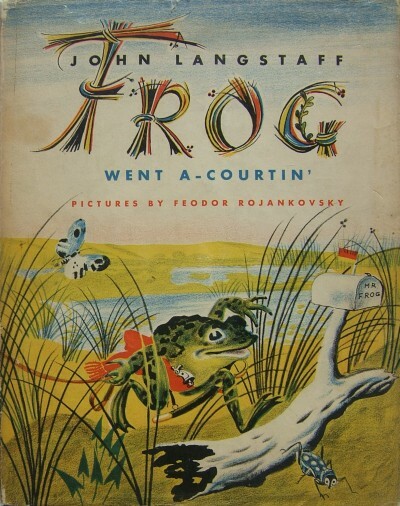 An illustrator’s franchise books impacted the collectibility. Books in a series increased the collectibility. And so forth. For months we tried a polynomial type formula, but the formula did not react to our satisfaction. So we tried an exponential type formula, where the collectibility variable and the scarcity variable were raised to a fractional power. This seemed to work better. We fiddled and fiddled with the fractional powers until the total error against the 10,000 market values we researched was minimized. We spent nine months working on the formula. So, the end result is, every price you see in our price guide is calculated by a formula. We kid you not. (The published prices are rounded to whole dollar amounts). Obviously this method could not work for a general collection of books. It only applies because our database is confined to such a narrow field. Obviously there are going to be some errors (for example, we did not increase a book’s collectibility factor appropriately due to the oversight of a well collected author). Obviously we need to make adjustments to Curious George and The Little House, Make Way For Ducklings, and so forth. The nice thing is, adjustments across the 23,000 titles is now relatively painless. We are in the process of researching 10,000+ market prices for the next edition of the price guide. It’s tedious, but needs to be done. Then we will comb through the database again and again and again. And again, until the calculated price is representative of the market price. Using this methodology, we believe the price guide prices are more science than art, and more representative of an illustrator’s market value than a rule-of-thumb estimate.